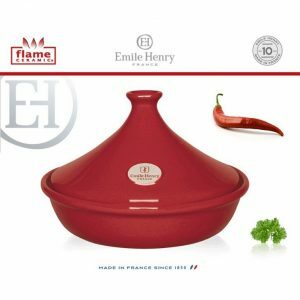 Emile Henry TAIINE 27cm rossa. 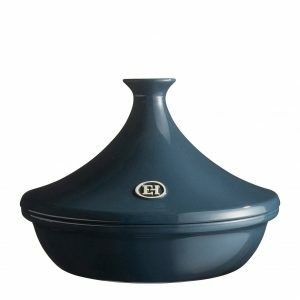 Emile Henry TAJINE 27cm azzurra. Emile Henry TAJINE 32cm rossa.